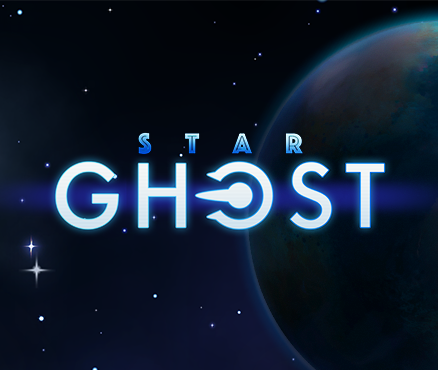 Take control of the Star Ghost and patrol the galaxy. Navigate the fragments of exploding planets, survive intense asteroid fields and dogfight deadly Sentinel ships in a desperate bid to defend Astron from the onslaught of the Metagon Empire. We are all counting on you Commander. ​© 2016 Squarehead Studios Ltd.